Banco Santander said on Sept. 25 it had appointed Andrea Orcel as its new chief executive officer, replacing Jose Antonio Alvarez. Orcel has been head of the investment banking division of UBS since 2012. Previously he spent 20 years at Bank of America Merrill Lynch, where he advised Spain’s largest bank by assets on many of its corporate moves. "Andrea has worked closely with us for the past two decades, in the development and execution of our strategy, and understands and is aligned with the Santander culture," Santander Chair Ana Botin said. 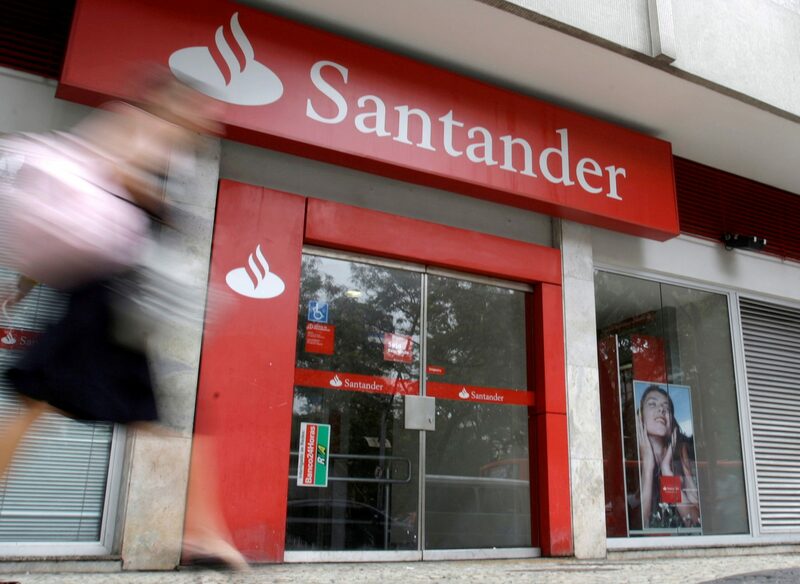 Alvarez will become vice-chairman of Santander and executive chairman of the bank's Spanish business. UBS said Piero Novelli and Robert Karofsky would become joint heads of its investment bank from Oct. 1.